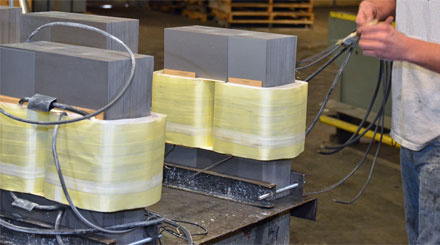 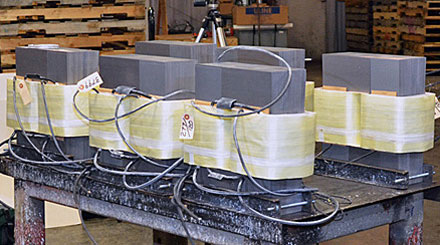 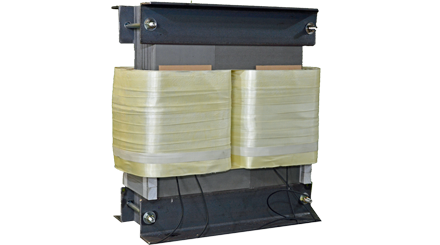 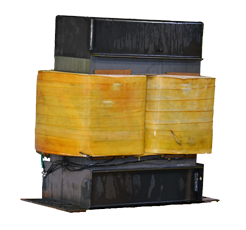 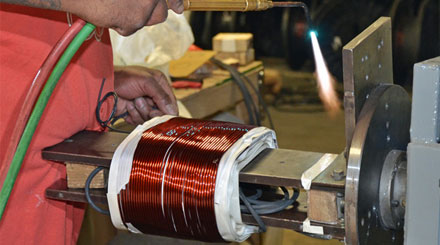 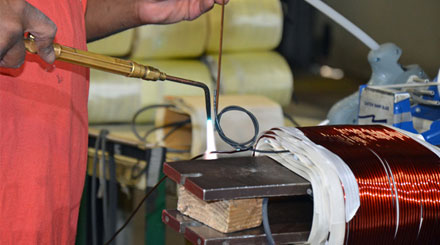 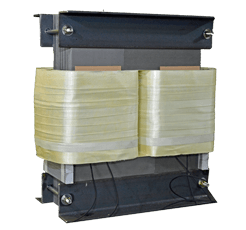 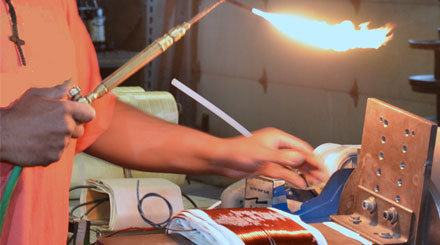 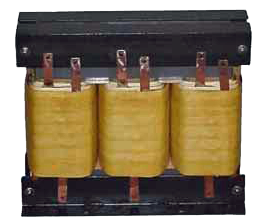 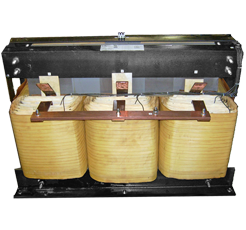 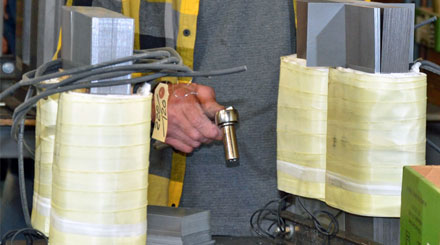 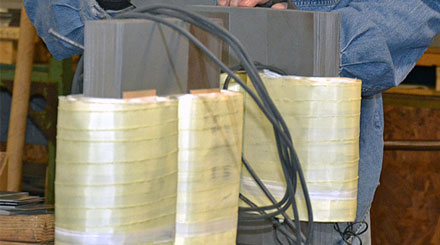 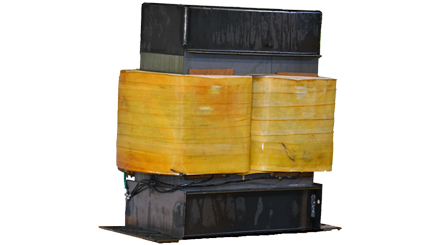 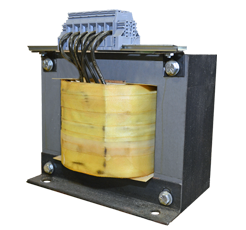 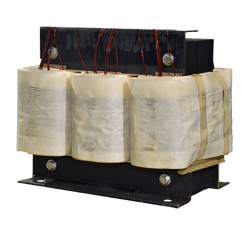 Controlled Magnetics is a custom transformer manufacturer with decades of experience in designing and building power transformers for many industries. 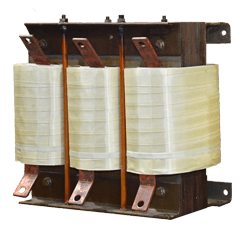 We have firmly positioned ourselves as one of the leading U.S. transformer manufacturers and aim to prove why on every order. 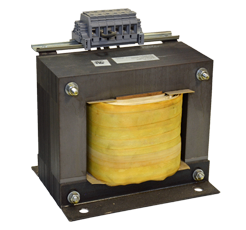 From hospital-grade and machine control transformers to drive isolation and three phase power transformers, you will see "the difference" in our top quality and long-term performance. 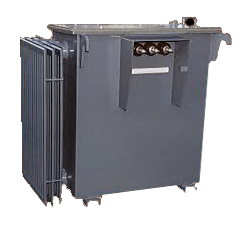 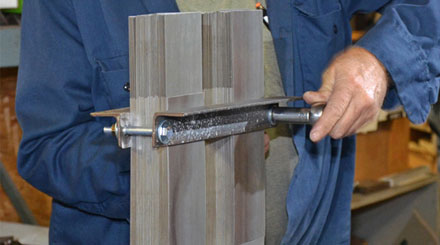 We invite you to call us and email your transformer design use the forms found on our site.